As if the real estate industry wasn’t already moving fast enough, there’s the added pressure of maintaining a constant social media presence to build your brand image. But between daily postings, keeping listings current, and responding to comments, reviews, and questions, managing a social media profile for a real estate agent could well become a full-time job in itself. However, the potential benefits of social media to a real estate agent are far too great to ignore. Which is why you should be glad it’s 2017, a time where Facebook and other hubs are such an integrated part of daily business operations that dozens of solutions exist solely to enhance and streamline your social media strategies. You don’t have to hire a graphic designer to get all-star designs for your social media posts. Canva is a free online design tool that makes it simple to create attractive infographics, banner images, thumbnails, and enhanced photographs in minutes. In addition, you can purchase high-quality images for as little as $1 to use in your social media graphics. This tool is a must-use to give your posts a professionally designed edge without a professionally designed price tag. Sharing content on your social pages doesn’t mean you’re limited to your own imagination. 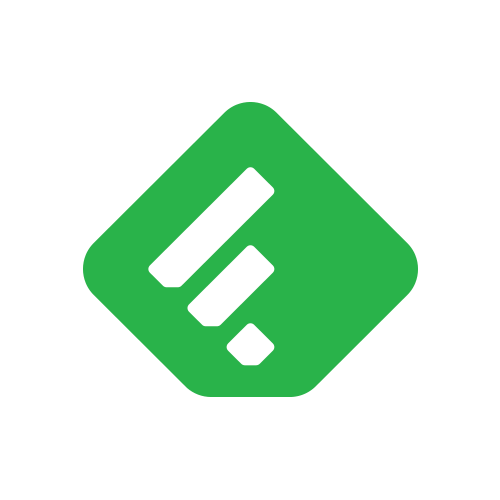 Feedly provides an excellent resource hub of shareworthy content that you can tap into for free. You can set up your own curated newsfeed that displays articles relevant to your industry, and push them to your social media pages directly from your smartphone. It also allows you to collaborate with your real estate team (if you have one) to help you create a master curated content strategy. Hootsuite has been making waves in the time management sector since 2008, but its need in the real estate industry is becoming increasingly stronger as social media’s impact grows. Hootsuite gives real estate agents the ability to schedule social media posts ahead of time to ensure they never miss an opportunity to share with their audiences. You can manage up to three social media pages per Hootsuite account for free. If you need more posting flexibility, you can test-drive a higher functioning plan for 30 days free, and pay as little as $19 per month after that. You might have great ideas or plenty of content to keep your social profiles full, but that doesn’t do you any good if you can’t remember to share them. Asana is a stress-free task management tool that lets you program your entire content strategy as “to do” items. You can assign tasks to your team members that remind them to post something on social media on the date(s) you indicate, as well as communicate with your team on deadlines, projects, and other details. This saves you from losing conversations in your inbox and keeping social media-related messages in one central location. You can also see at a glance upcoming content ideas and progress on those ideas. If the above tools still don’t allow you to manage your social presence and sell real estate, consider letting the professionals at CityBlast handle your social callings for you. For less than $2/day, CityBlast can take remote control of your social channels and share content on your behalf. They find and create the content, you approve, and the rest is magic. Two decades ago, social media was an unknown. A decade ago, businesses were just beginning to figure out how to leverage its powers. And today, there have been a multitude of solutions and advancements made in social media management that there’s no reason why you can’t execute a top notch strategy for your real estate brand.